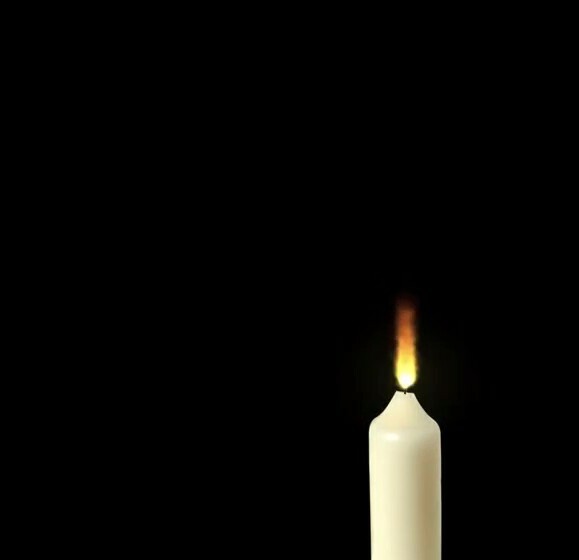 Candle footage burning for video background. Buy video footage candle. Burning candle footage for video films and presentations. 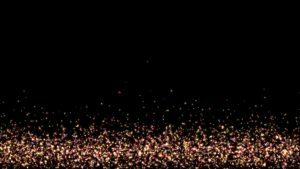 Video background with candles for film and video titles and screen savers. 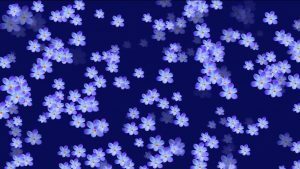 Animated background for title and scrolling text. 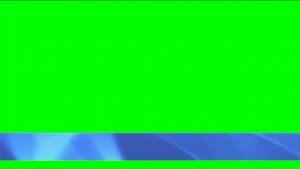 Video background line with Chroma key for TV programs, transition and on text running.